Fifteen Minutes of Fame Winner! 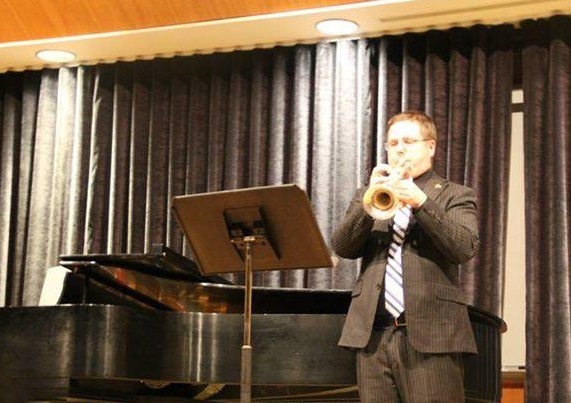 Jason Taurins is one of fifteen winners chosen to write a one-minute piece for flautist Angela Collier-Reynolds and trombonist Patrick Reynolds. The piece, titled Sibling Rivalry, will be performed by the duo on May 14 in Pittsburgh, PA. Learn more about his piece and the other winners here. Click here to view the score of his winning composition. This entry was posted in Uncategorized on 03/16/2017 by jasontaurins.